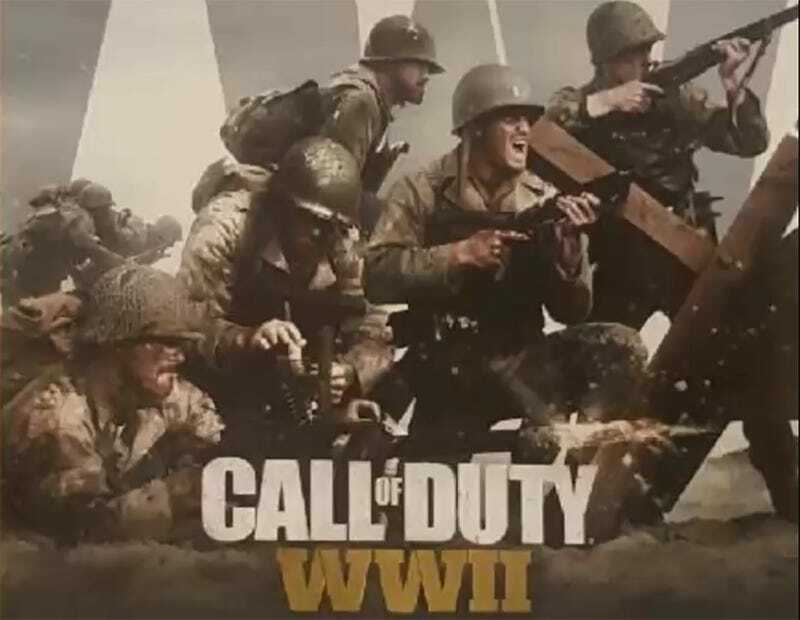 Eurogamer sources have confirmed that a series of images leaked last week via YouTube are referencing this year’s entry in the long-running series, Call of Duty: WWII. YouTube channel TheFamilyVideoGamers received the images from an anonymous source last week. Both the email received and the images it contained were shown on a video on the YouTube channel. The images depict what looks to be several poster concepts, along with four different steelbook case concepts. Eurogamer sources say these images relate to this year’s Call of Duty game, developed by Sledgehammer Games, the studio responsible for 2014's Advanced Warfare. During a financial call back in February, Activision told investors that last year’s game, Infinite Warfare, “didn’t resonate” with fans, saying that the next installment would return the franchise to its roots. The first three installments of Call of Duty were set during World War II.